Approx 500pcs per bag. 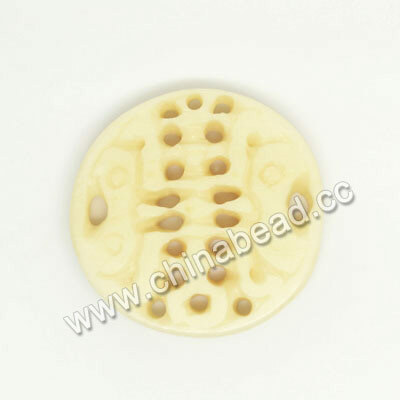 Because of natural material and hand carved, the size and patterns will vary from bead to bead. Please do not forget to choose the color numbers from below bone color chart.